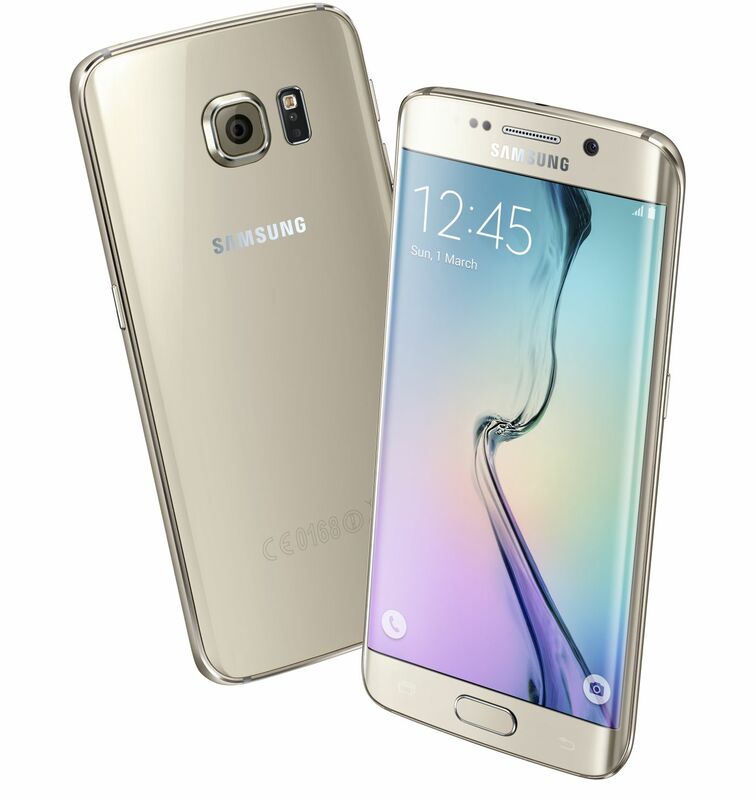 Samsung has launched the 2015 flagship device with Samsung Galaxy S6 and Samsung Galaxy S6 Edge. Both devices built using Metal and Glass. 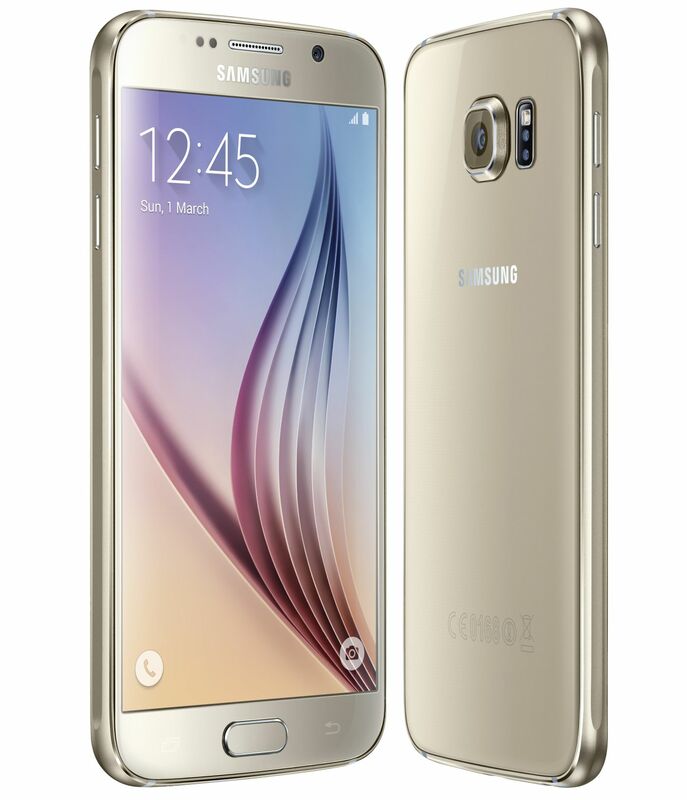 Samsung Galaxy S6 and Galaxy S6 edge has Quad 2.1 GHz + Quad 1.5 GHz Octa core processor, 16 MP rear camera, 5 mp front camera, 3GB LPDDR4 RAM and Android 5.0 Lollipop. The Galaxy S6 and Galaxy S6 Edge blend power with design. The devices are crafted from metal and glass. The glass body, made from toughest glass, Corning Gorilla Glass 4. The Galaxy S6 and Galaxy S6 edge are equipped with 16 MP rear camera with F/1.9 lenses, OIS, Auto Real time HDR and IR Detect White balance. In front, phones have 5 MP camera with F1.9 lenses. Furthermore, a new “Quick Launch” feature gives users fast, direct access to the camera from any screen in just 0.7 seconds* by simply double clicking the home key button. The Camera app has both Simple and Pro mode. Both phones come with built-in wireless charging and devices will work with any wireless pad available in market that support WPC and PMA standards. Fast charging feature will charge the phone at rapid speed. 10 mins of charging will give you 4 hours usage. The Samsung GALAXY S6 is priced at INR 49,900 (32GB), INR 55,900 (64GB) and INR 61,900 (128GB), while GALAXY S6 edge is available at a price of INR 58,900 (32GB), INR 64,900 (64GB) and INR 70,900 (128GB). The GALAXY S6 and GALAXY S6 edge will be available in India starting from April 10, 2015 with 32/64/128 GB storage options available in White Pearl, Black Sapphire, Gold Platinum, Blue Topaz (GALAXY S6 only) and Green Emerald (GALAXY S6 edge only).